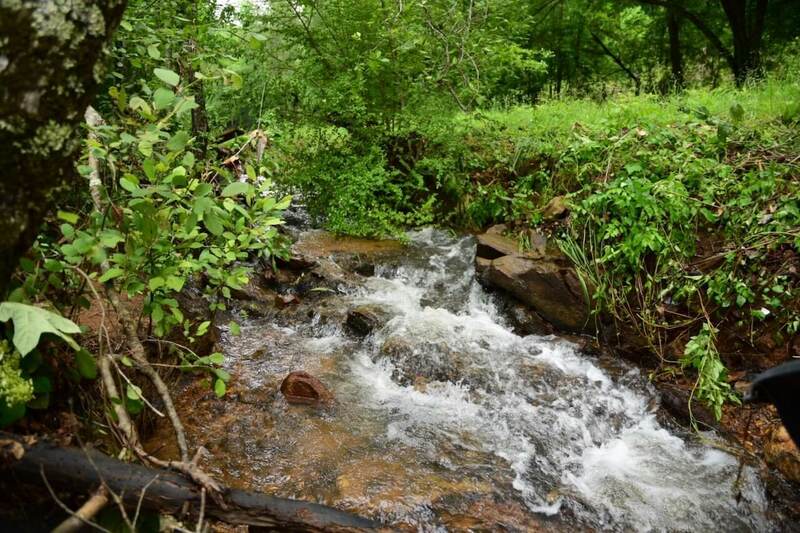 SPECIAL FEATURES: This holds a lot of opportunity and potential for a recreation, timber, and home site buyers. 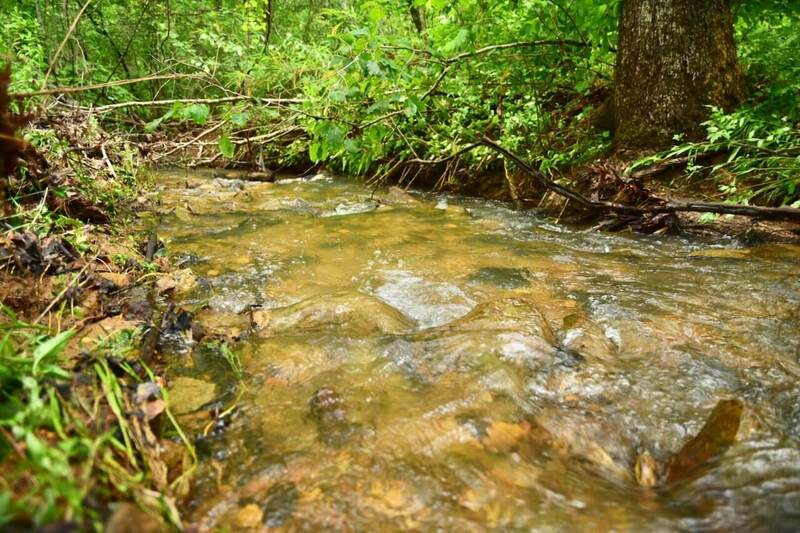 This property is just 2 miles from U.S. Hwy 280 and 0.75 miles from the beautiful Hatchet Creek. 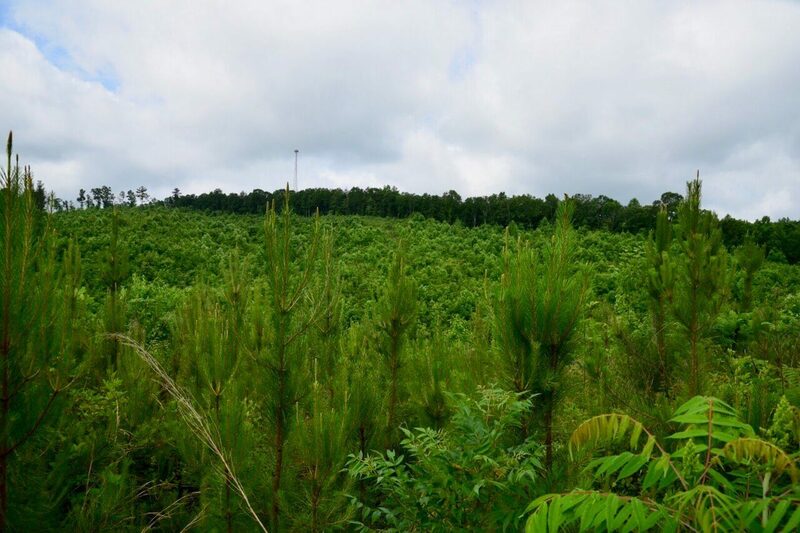 There is 30 +/- acres in loblolly pines that were planted in 2014 and 10 +/- acres in mature pine and hardwoods that border a small spring fed creek and eventually running into Hatchet Creek just down the road. 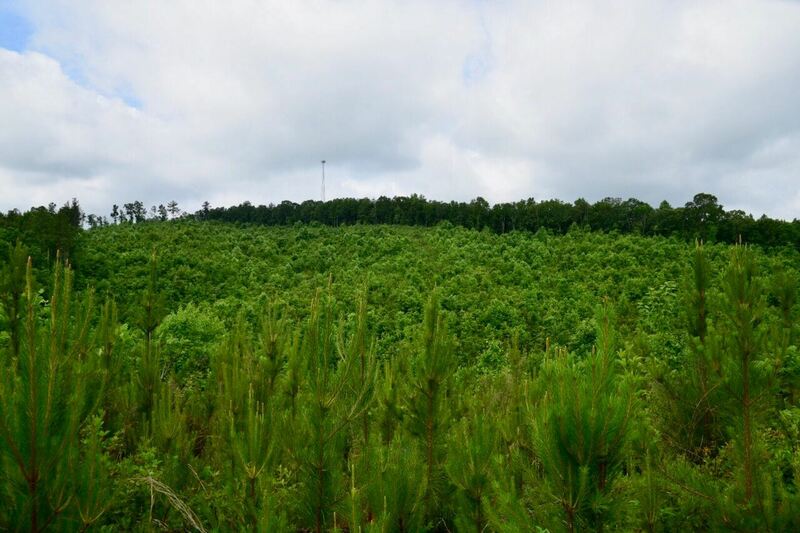 The topography lays out so that there is more than 40 acres of useable land and there are several high hill tops with great views of the surrounding property. 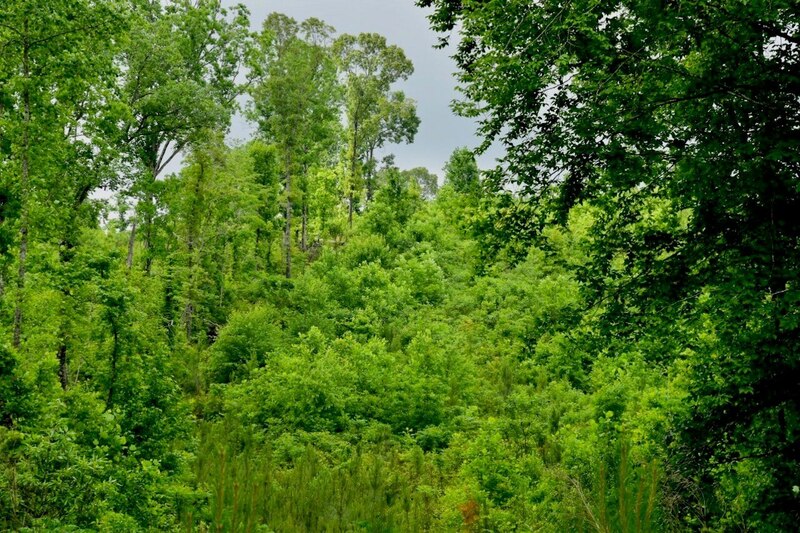 Currently there are no wildlife food plots on the property as the current owners have not used this property for hunting. 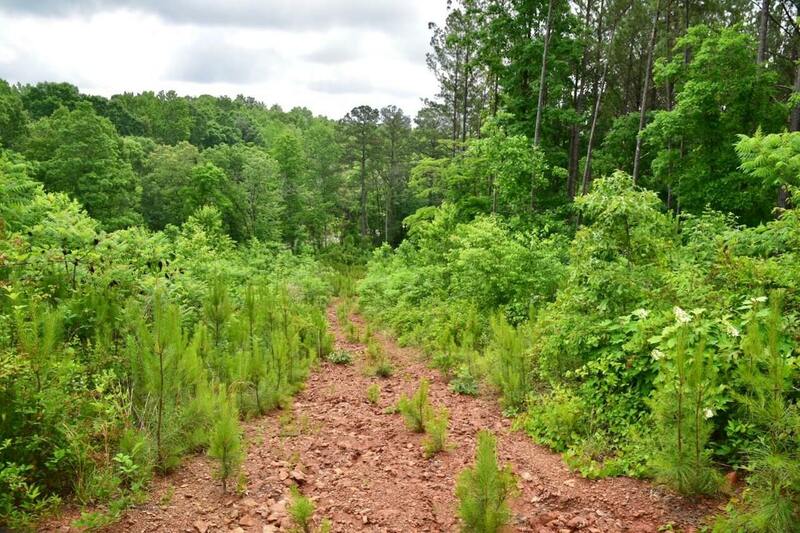 Logging trails surround ¾ of the property which is how you can currently get around the property. 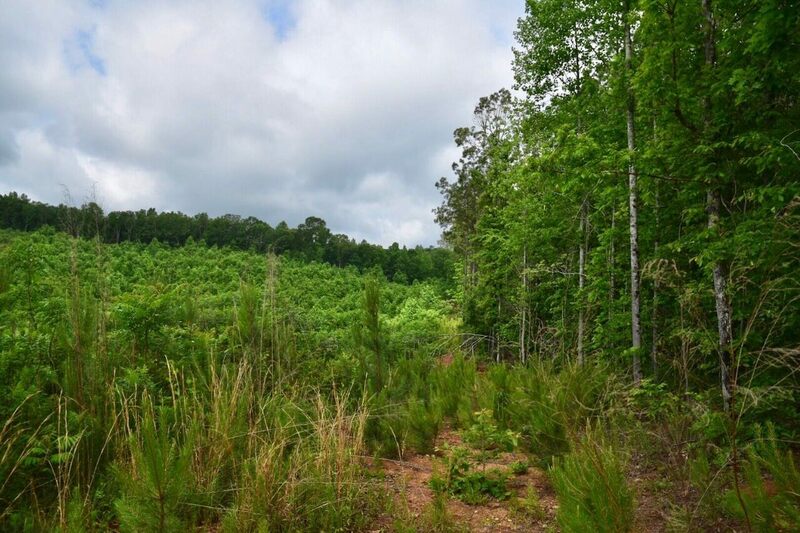 This property is 1 hour from downtown Birmingham, AL and just 1 hour and 10 minutes from Montgomery, AL. 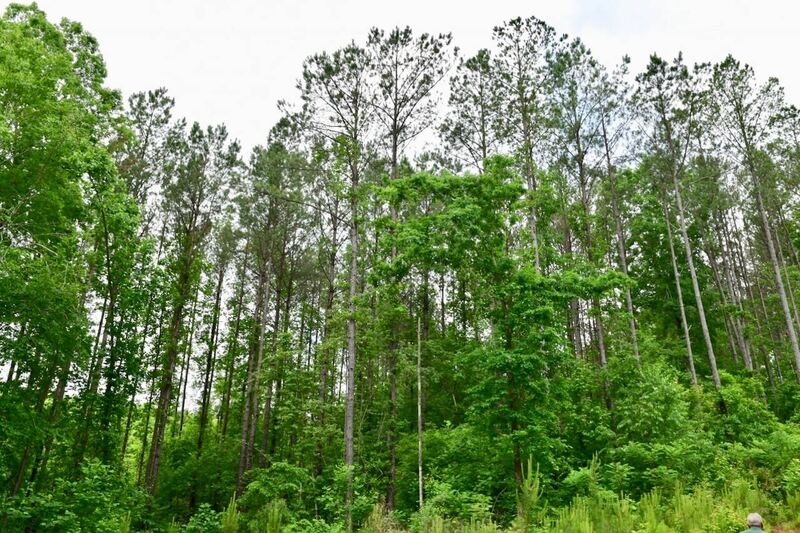 Previous ListingBarbour County -73+/- acres Rocky Mount TractNext ListingMontgomery County – LEASE -4157 Carmichael Road Office Suite – NEW!